The number of Brisbane property auctions has historically been low when compared to the number of auctions in the southern Australian states. 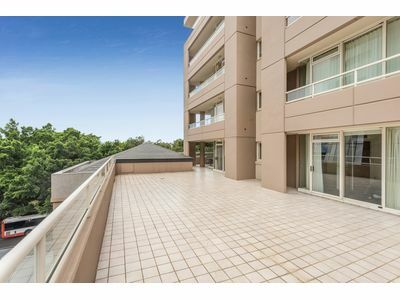 However, with the right conditions property auctions can be a very successful method of selling a property in Brisbane. Brisbane property auctions are governed by Queensland Government legislation. Each state has their own legislation in relation to property auctions. When selling property via auction it’s important to discuss the auction details with your agent and auctioneer. Take the opportunity to ask any questions you have. Get familiar with the terms and conditions that apply to Brisbane property auctions. You’ll find a Queensland Government booklet here that’s full of for buying property. Information specific to auctions is on pages 13 and 28. Discuss and agree on the process for your auction day with your agent and auctioneer. Having a plan will make the day a little less stressful. Set a reserve price and decide whether to make vendor bids. Your agent and auctioneer can help with this. Get familiar with the rules surrounding auctions in Brisbane. Here is a link to the Queensland Government’s webpage on property auctions. It has lots of helpful information surrounding the Queensland Government legislation and regulations that apply to Brisbane property auctions. Understand that auctioneers have responsibilities. Auctioneers in Brisbane must have a current and valid auctioneer licence. This is a legal requirement of the Queensland Government. Without an auctioneer licence real estate agents can’t legally auction property. You can check the validity of an auctioneer licence on this Queensland Government webpage. You can also use the REIQ’s webpage to find an auctioneer from an REIQ accredited agency. On the day, once the bids reach the property’s reserve price, it is considered ‘on the market’. This means the property will be sold to the highest bidder at the auction. If the reserve price isn’t reached, it’s up to the seller whether they sell the property at a lower price or leave it for another day. If the property sells at auction an immediate deposit is usually required. The buyer will usually pay the balance on settlement. The sale is finalised when the contract has been signed by both the buyer and the seller and all relevant payments have been made. 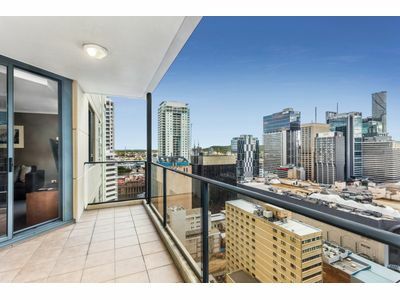 This is a successful Brisbane property auction result! Important Note: remember dummy bids are illegal at Brisbane property auctions!